Welcome to Norwell High School, where student success is our top priority. Our mission is to assist all students in developing the skills, attitudes, and values necessary to achieve their potential and realize their personal goals. Our entire staff takes great pride in meeting the needs of our students. Upon entering Norwell High School you will find a variety of activities, classes, and facilities that we use to strive for our mission. A $15 million dollar revitalization of our building was completed in the fall of 2014, students will experience 21st century classrooms that will include an interactive projector, 60” smartTV, wifi, and wireless connectivity from their iPad. In addition to the technology, students will be able to work at tables and chairs, rather than the small and inflexible desks of the past. Students will now be able to work with peers in collaborative groups much like the workplace. The academic variety is second to none for a school our size. We offer four distinct diplomas, advanced placement and dual credit courses in science, social studies, mathematics, language arts, project lead the way, and career technical education. When you combine the academics and extra curricula’s, along with developing a young man or woman to realize their potential, Norwell is a great place for students. MISSION: The purpose of Norwell High School is to assist all students in developing the skills, attitudes, and values necessary to achieve their potential and realize their personal goals. VISION: The vision of Norwell High School is for each of its students to graduate and transition successfully into post-secondary education, the military, or the work place and be a contributing member of an ever-changing society. 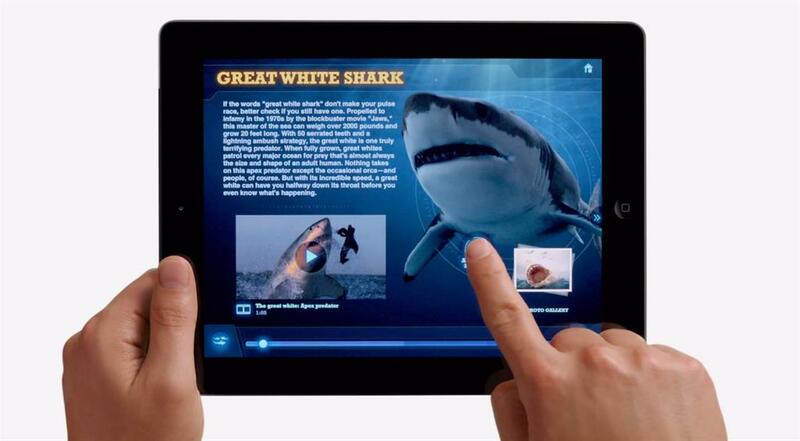 In this ever-changing world, Norwell High School uses various technological media to enhance learning. See our NHS Academics page for more information. Accommodations are made for students who need extra support academically, emotionally or physically (with a 504 or IEP on file) to ensure their success at Norwell High School. We also offer online credit recovery courses and credit advancement courses. Norwell High School staff members provide the NHS Student Community with the tools to achieve personal and academic growth, while encouraging self-motivation, self-responsibility, and self accountability in an ever changing social, technological and educational environment. Explore more about our staff here. Norwell High School boasts a variety of elective courses to encourage students to experience useful life skills including Art, Family and Consumer Science, Agriculture, Business, Project Lead the Way, Physical Education, Band, Choir, Yearbook and others. For more information regarding these classes, click here. We offer many different types of Clubs and Activities at Norwell High School. When you combine the academics and extra curricula’s, along with developing a young man or woman to realize their potential, Norwell is a great place for students. To learn more about what our activities click NHS Clubs & Activities. NHS offers competitive sports throughout the school year. 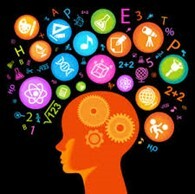 Our success in academics carries over to our extra-curricular activities. Norwell has had both individual and team success at the state and national level. Recently, our baseball program has won multiple state championships, as well as boy’s basketball team being state runner-ups in 2012. We have multiple professional athletes as alumni, and recent Ms. Basketball and Mr. Baseball. Click on Norwell High School Athletics to access more information. *A Physical Form needs to be on file in order to participate. Academic Honor Roll: The following criteria have been set for qualifying for the honor roll categories. Results are sent to the Ossian Journal and the Bluffton News-Banner, and can be found on our website on the Norwell High School main page. Students who earn Distinction have a GPA of 10.0 or higher with all grades A- or above. Students who earn Honor Roll have a GPA of 7.0 or higher will all grades B- or above. 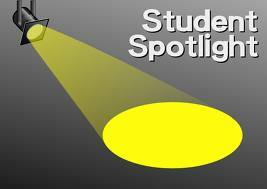 Student Spotlight: Each department has a three week period to highlight four students from their department (one from each grade level). The criteria for selecting Student Spotlight nominees include: behavior, attitude, leadership and citizenship. These selections can be found on the Norwell High School main page. The intention of PowerSchool Parent Access is to provide parents, guardians, students, and teachers with a tool to communicate grades, attendance records, assignments, teacher comments, and school announcements. Directions to PowerSchool are listed here. If, after searching our webpage you are interested in attending Norwell High School, please contact the building principal by clicking New NHS Student. While school is in session, please contact the High School Office at 260-543-2213. If during the summer months, please contact our Central Office at 260-622-4125 or to email click here.